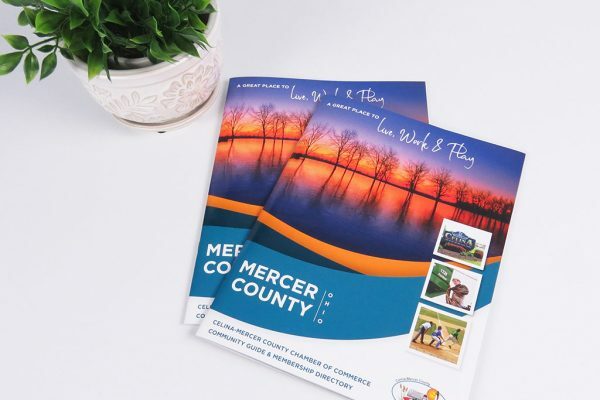 Preferred Insurance Center, located in Coldwater, Ohio, contacted Brand It Marketing to develop a unique print piece that would touch on pain points and solutions you can experience when dealing with insurance. 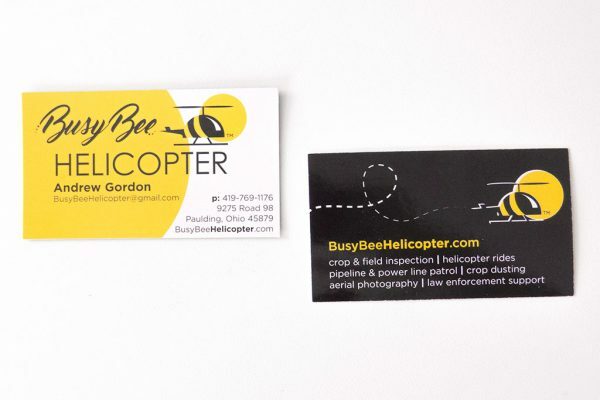 Busy Bee Helicopter provides recreational, agricultural, utility and civic helicopter services in Paulding, Ohio and Northwest Ohio. 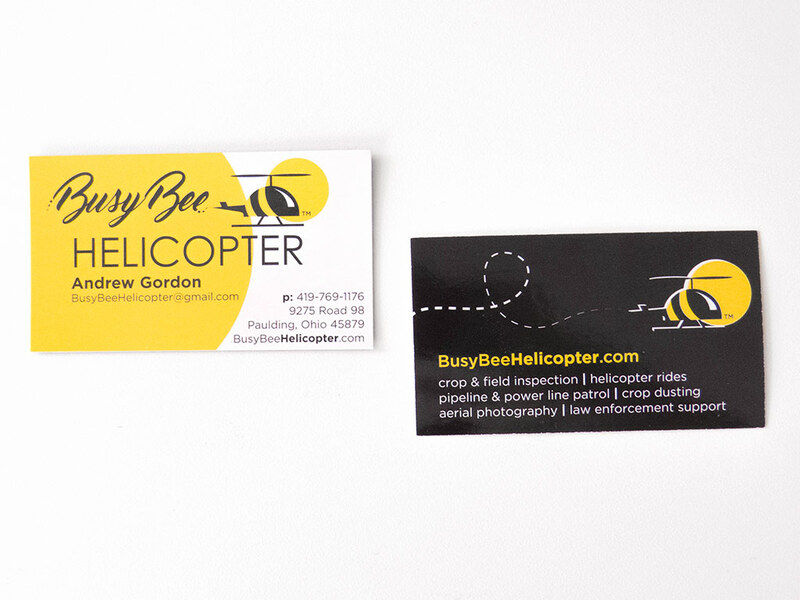 Brand It Marketing worked with Busy Bee Helicopter to create a logo, business essentials and a website that was simple yet memorable. 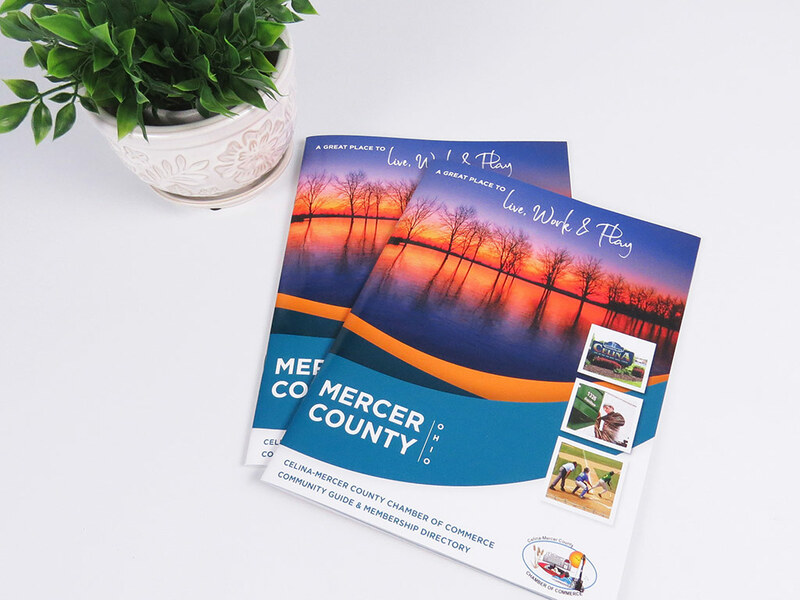 Brand It Marketing was honored to work with the Celina – Mercer Chamber of Commerce in designing Community Guide & Membership Directory for 2017. 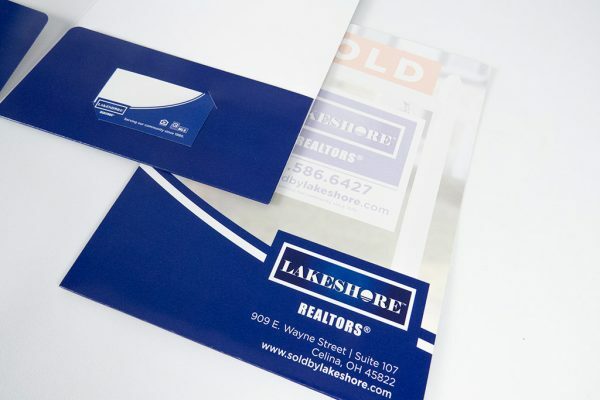 Undergoing a total rebrand, Lakeshore REALTORS contacted Brand It Marketing to create a new logo, business essentials, marketing materials, website and social media. 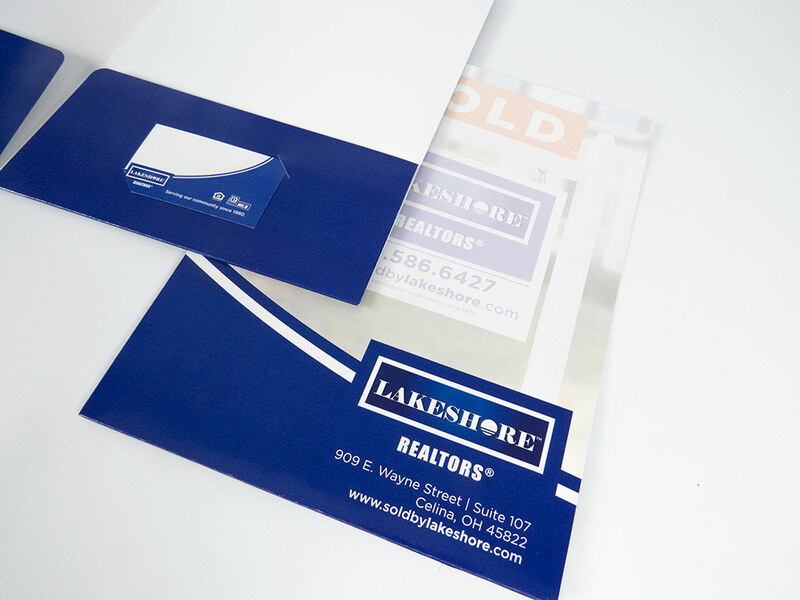 Lakeshore REALTORS is an independent real estate company offering personalized, quality service, while still offering all of the tools a large company might offer.